The headquarters of Champagne Brimoncourt was built in 1875 in Reims and is still dashing after 142 years. 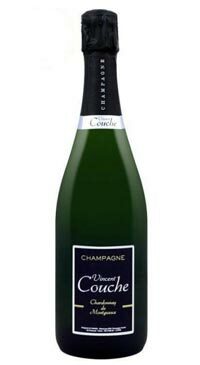 The house practices sustainable viticulture and grows all three Champagne varietals. 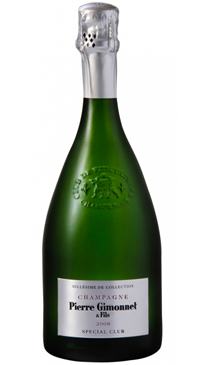 Their Chardonnay is recognizable by its finesse and floral typicity from the Sézanais and the prestigious Côte des Blancs. The appearance is light with a golden hue. 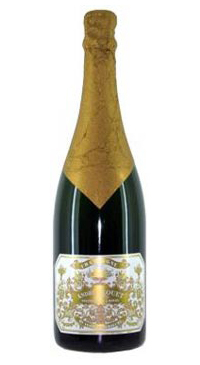 The nose is fresh with notes of citrus; grapefruit and lemon and aromas of white flowers; hawthorn and acacia. 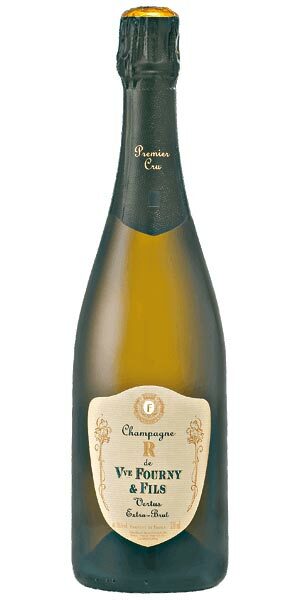 The palate is full-bodied, harmonious and fresh with evolving aromatic expression. 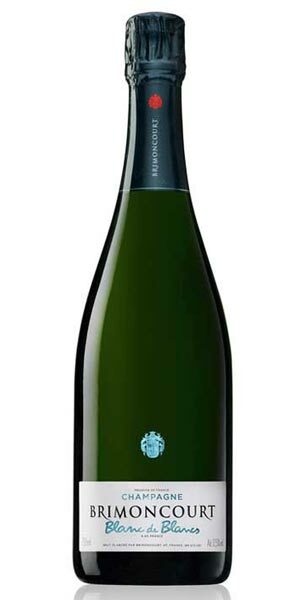 The dosage is 8g/L and the palate comes across as elegant and chiseled offers with a nice balance of fruit and persistent minerality that carries onto the long finish.